Want to Work in a Clean Workshop? Started in 1992 by Rodney Hudson-Davies and Stuart Kitto, Wholesale Automatics has grown to be one of the Largest 4WD Automatic Transmission workshops in Australia. 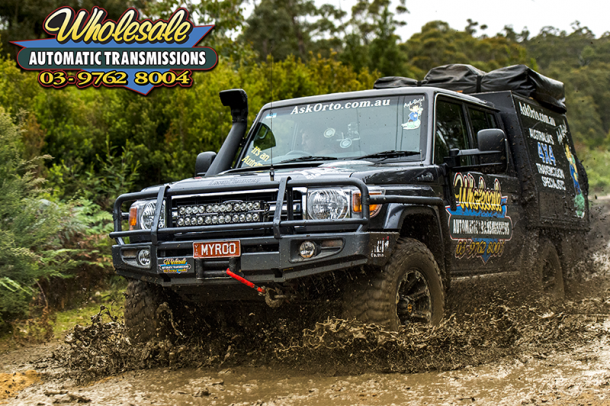 Specialising in Re-manufacturing and Upgrading 4WD Automatic Transmissions to handle the rugged Australian Outback. Wholesale Automatics is also highly regarded for our manual to automatic conversion program and are the leaders at providing the right parts and right knowledge to ensure not only does everything bolt together but also works well and reliably. While experience and knowledge are important, we are a big believer in a ‘Can Do’ attitude. Anyone with a ‘Can Do’ attitude can be taught what ever is needed to do the job. If you have a ‘Can Do’ attitude and want the opportunity to work for a leading automatic transmission workshop, fill in your details below. Are you looking for a challenging and dynamic job to sink your teeth into? Want to work in a clean, friendly, fast-paced environment? Are you a Mechanic or Experienced All Rounder? 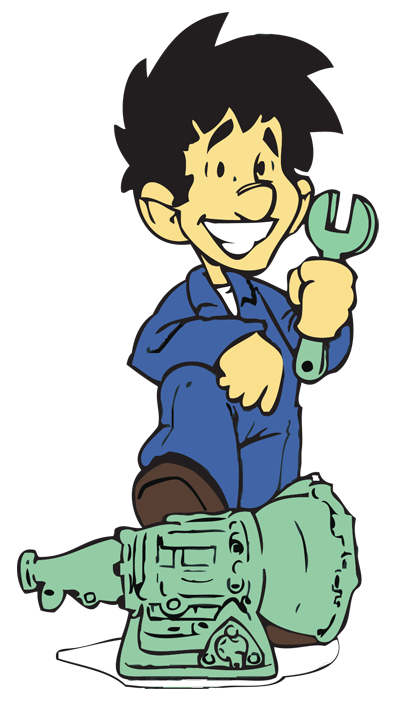 Do you have great mechanical and electrical aptitude? We have an opportunity for a Mechanic or Experienced All Rounder to join our team with primary focus being Removal and Re-fitment of Automatic Transmissions, Servicing and Accessory Fitting. 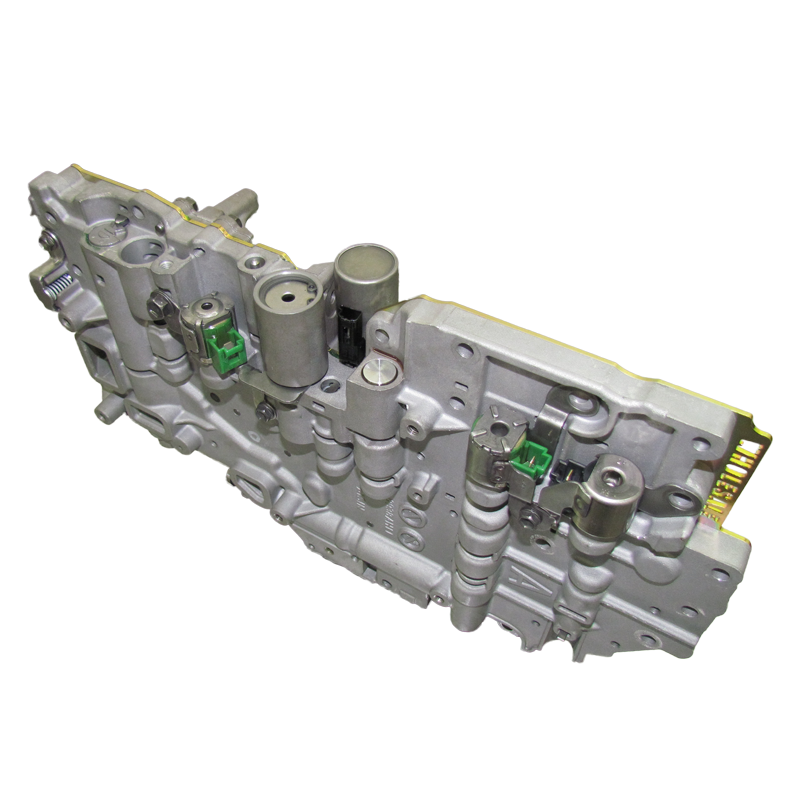 You will also be involved in our Manual to Automatic Transmission Conversion Projects. You supply your own tools.